Place the first seven ingredients in a food processor; cover and process until blended. Add green onions; cover and pulse until finely chopped. Transfer to a temp-tations® 1 quart serving bowl. 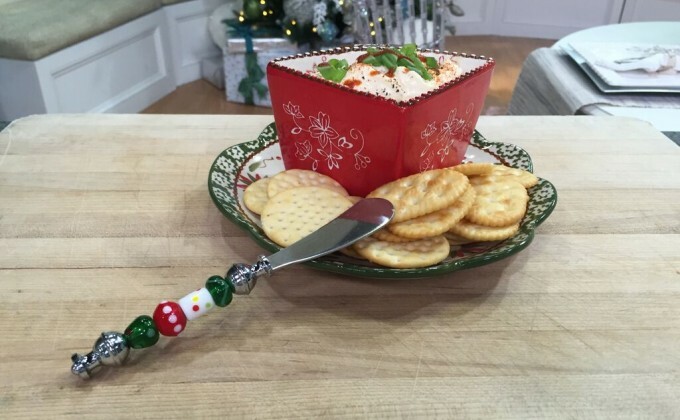 Serve with crackers and/or fresh vegetables.